20 days of silence gives way to a shocking announcement from Cube Entertainment. 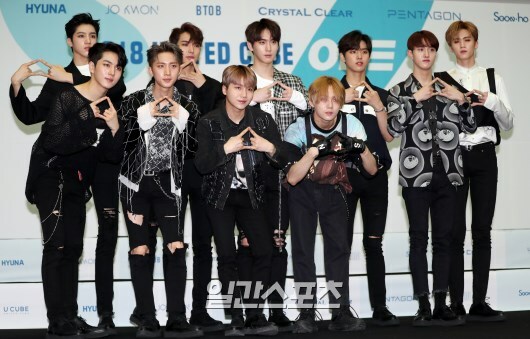 On August 22, Pentagon‘s agency Cube Entertainment announced that members Yan-an, due to his health, and E’Dawn will temporarily suspend their activities. According to the agency, Yan’an will be getting intensive treatment and will return once he recovers. As a result, the group will operate with only eight members for the time being. 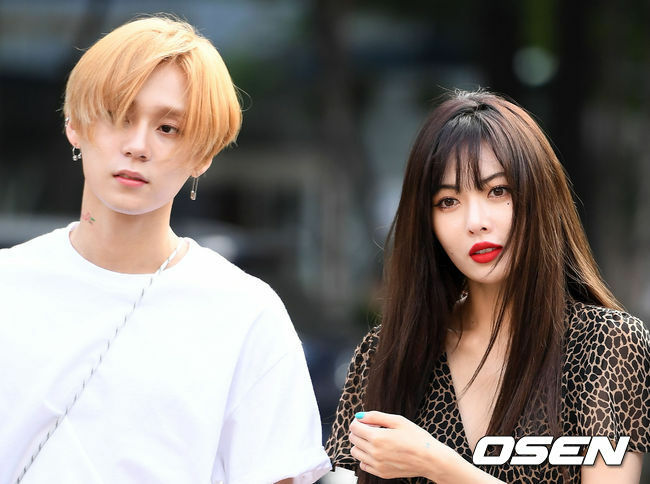 Although the entertainment agency did not specify a reason for E’Dawn’s withdrawal from group activities, the revelation of his two-year relationship with singer Hyuna likely played a part. At the beginning of this month when unit Triple H was still in the midsts of their comeback promotions, rumors emerged that member Hyuna and E’Dawn were in a relationship. Initially, Cube Entertainment denied the two were dating but soon found itself in a tough spot. On social media, Hyuna admitted that the two have been in a relationship for as long as two years. The sudden confession led the agency to reverse course and deal with the situation with no prior preparation. On top of that, other rumors and photos of other Pentagon members on what some fans thought were dates. However, none of the other news took the spotlight away from Hyuna and E’Dawn. The backlash was swift from those who called themselves fans of the group. Some fans said they felt deceived by what they thought was good platonic friendship in Triple H, but it turned out to be love. Consequently, the trio canceled the rest of their promotions and fan sign event and E’Dawn slipped away from the public eye. Since then, he has not participated in any of the group’s activities both domestically and in Japan. Following the announcement, Cube Entertainment apologized to fans of the group. Currently, there is no timeline for the singers’ return. However, in the future, it is expected that Pentagon will make a comeback without the two members.